Families and nature lovers have the chance to escape Black Friday, the year’s biggest and most stressful shopping day of the year, by taking to the hills at Sugarloaf Ridge State Park with a full “Green Friday” schedule of activities. 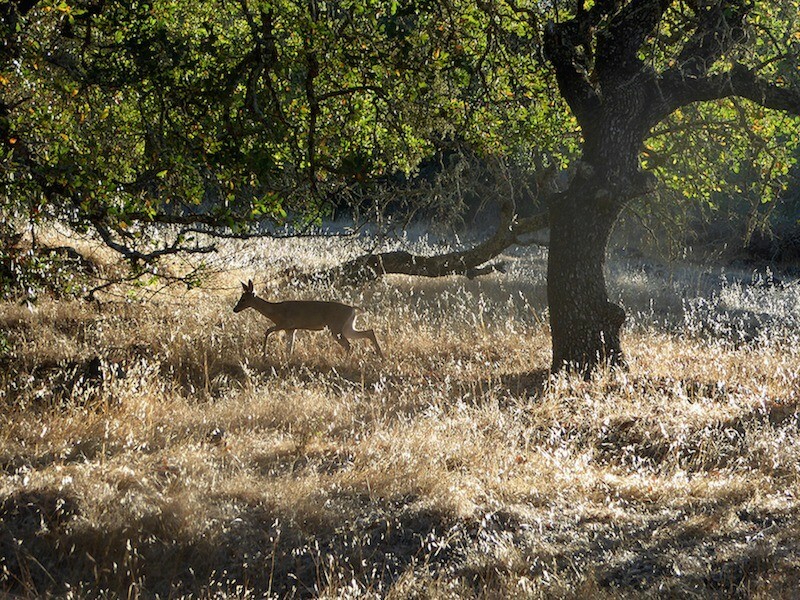 The morning starts with a docent-led family hike at 10am that offers insights into the park’s abundance of wildlife. The afternoon also includes a yoga hike at 3pm, and up at the top of the ridge, the Robert Ferguson Observatory holds its monthly Solar Viewing at 11am and Star Party at 8pm. Weather permitting. Friday, Nov. 23, 2605 Adobe Canyon Road, Kenwood. Prices vary. 707.833.5712.